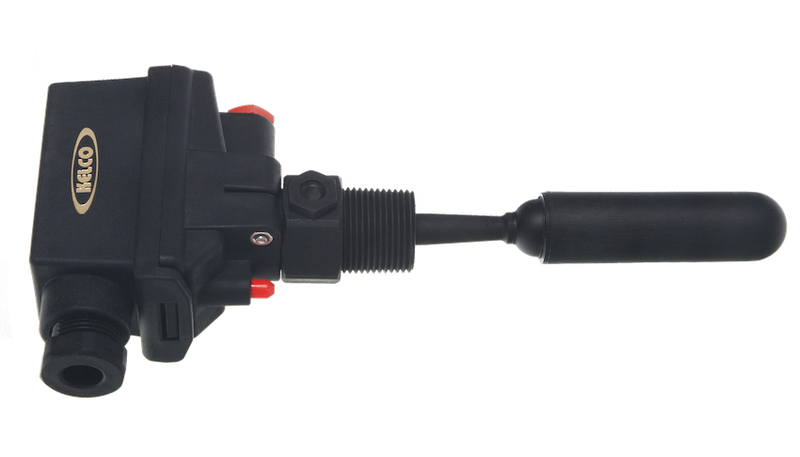 The L Series side entry level switch provides a reliable accurate and low cost solution to tank level control. The switch is available in all thermoplastic construction in a combination of 316 Stainless Steel and Polypropylene. The level switch can be supplied with a 500 Volt rated single pole double throw microswitch for general control circuit use or with a SPDT reed switch for low voltage low current applications. The L series level switch is built tough to give a long reliable service life in the most arduous applications.